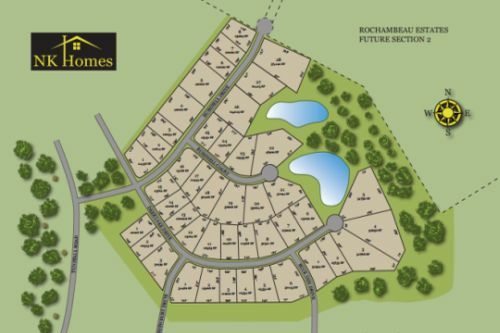 Deerlake is Almost Sold Out! 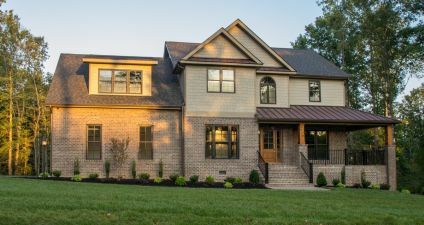 Craftsman style homes on spacious lots that provide privacy and seclusion and include high end finishes at prices starting in the $230’s, all while maintaining the convenience of nearby shopping and easy access to the highway. Sounds perfect, doesn’t it? 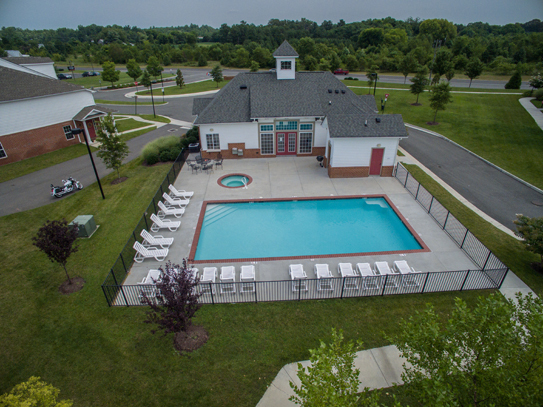 The Cottages at Deerlake in New Kent combine the best of rural and suburban communities! 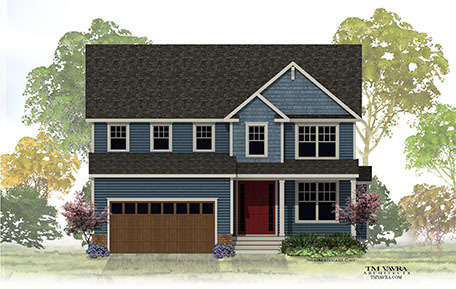 Exciting Opportunities in 3 NK Homes Neighborhoods! 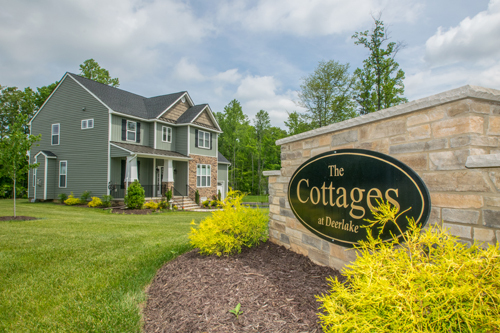 Cottages at Deerlake Home Ready to Move In Now!